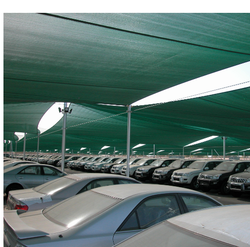 We are a trusted firm engaged in providing clients with a premium quality range of Shade Nets. 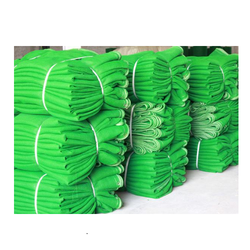 Manufactured using superior quality raw material procured from trustworthy vendors of the market, our shade nets comply with international standards and norms. 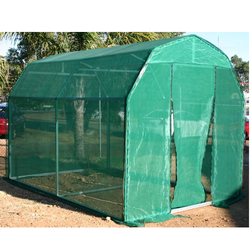 In this product range, we offer Farm Shed Net, Green House Shed Net, Cultivation Nets, Nursery Shed Net and Agro Shed Net. 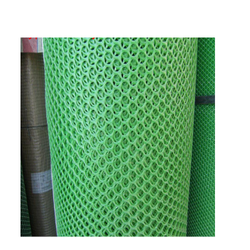 Manufacturer of a wide range of products which include water well net. 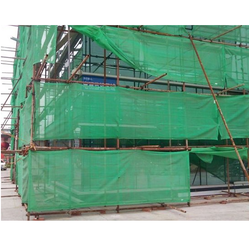 We are an emerging manufacturer and supplier of a premium quality range of Agro Shade Nets. 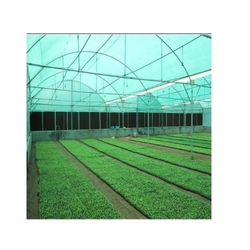 As the name suggests, the shade nets made available by us in range widely cater to the agriculture sector. 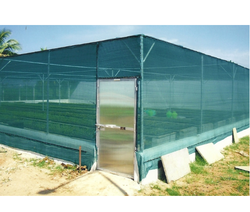 These nets help in protecting plants and crops from damages that can be caused by harsh weather conditions. 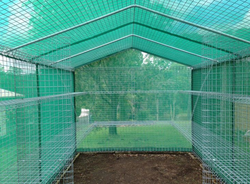 As per the specific requirement of clients, we make these agro shade nets available in varied sizes and specifications. 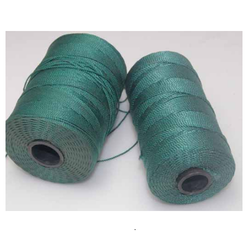 Offering you a complete choice of products which include shedding net. 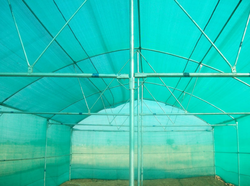 We are a leading Manufacturer of cultivation net from Vapi, India. 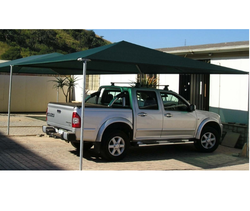 Our product range includes a wide range of car shade cloth. 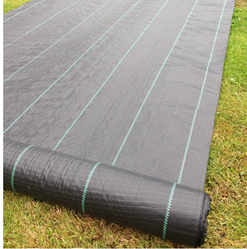 We are engaged in manufacturing & exporting of a wide range of Agricultural Mulch Films. 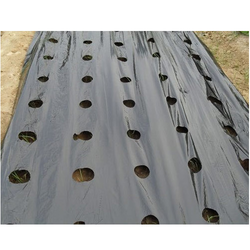 These Agricultural Mulch Films are having features like flexible design, moist resistance and leak proof. 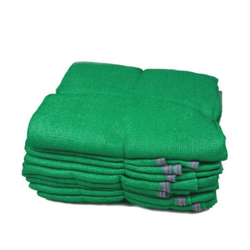 We are offering these films at market leading prices. 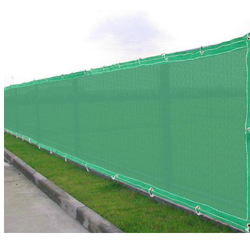 Our product range includes a wide range of net for wind protection. 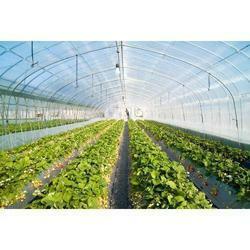 Providing you the best range of net for crop protection with effective & timely delivery. 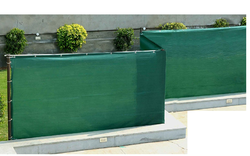 Offering you a complete choice of products which include shedding net for agricultural and commercial.